I was not going to write a post about Nelson Mandela’s leaving of his physical form; I thought to myself, “what could I possibly write that has not already been written”. But I changed my mind because it seems that there are too many people talking about something that has “gone” and of a light that has “gone out”. This of course is simply not true. The being that we knew as Nelson Mandela had life long before it took birth in the body. That body, of course, did not. Now that the spirit has left, the body has reverted back to inanimate matter and the soul continues to flourish and shine in all its glory; death simply being an illusion that exists only in the mind and nowhere else. 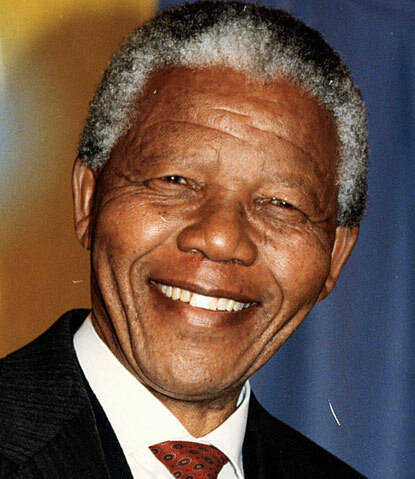 It’s true to say that he also had his detractors, but unless you have been on the receiving end of numerous beatings and spent 27 years of your life in jail just because you believed in equality and followed your conscience, it’s nigh-on impossible to comprehend the magnitude of what Nelson Mandela achieved. So, in view of what I have written above, did I shed a tear at the passing of this wonderful man? Yes, I most certainly did. But not out of grief. My tears were shed out of sheer love for this great soul. 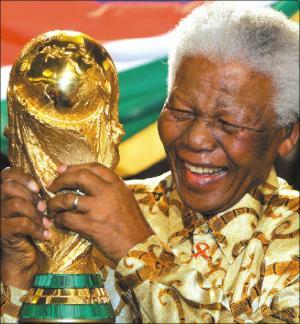 This entry was posted in From The Heart and tagged Madiba, Man’s goodness is a flame that can be hidden but never extinguished, Nelson Mandela, the eternal flame by Bloggin With Rich. Bookmark the permalink. Thank you Richard! I’ve seen posts where others have said that he has fallen, and such. It pained me to read those because they are so far from the truth. Thank you, for this wonderful post!